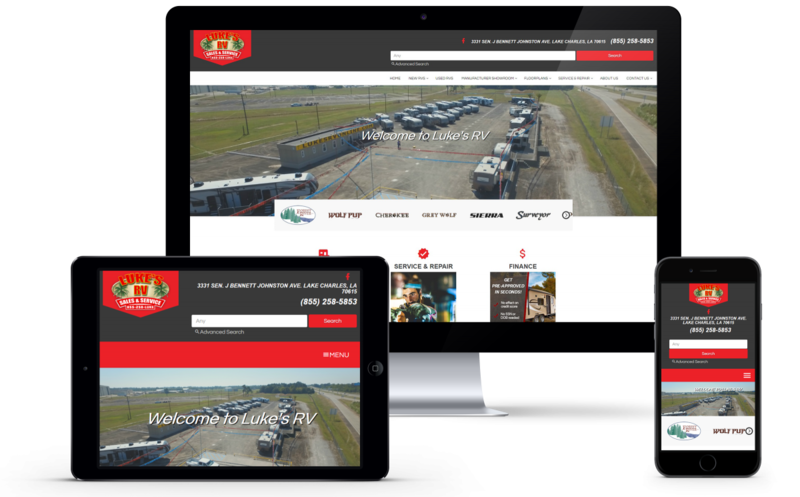 We are proud to unveil the new live website for Luke’s RV Sales & Service in Lake Charles, Louisiana. With a fresh new face-lift, user- friendly features, and a whole host of upgraded back-end features to make the behind the scenes operations as simple as possible. Part of the upgrade for Luke’s RV was the upgrade to our Sitesource 4 CMS. 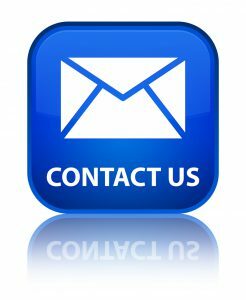 This is the easiest and most advanced customer management system for RV dealers, giving you the ability to maintain and edit your website with ease. You don’t need to a be a programmer to work our system. It is easy to use and made just with dealers in mind. The new Luke’s RV website is much more user friendly, meaning customers are much more likely to spend more time on site, eventually resulting in a purchase. Users want to see clean and easy to navigate websites, and that is what we did for Luke’s. Now their customers will be happy and so will their sales team. A professionally created website can lead to more leads, more sales, and better overall client satisfaction!